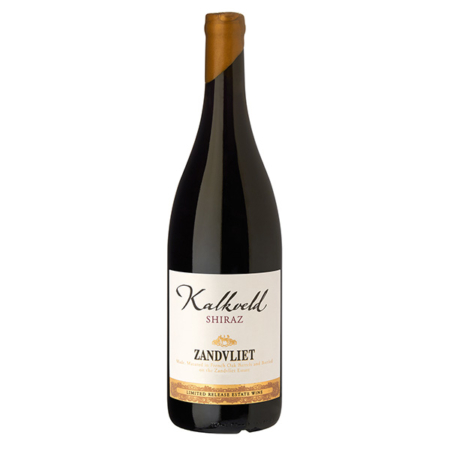 With Zandvliet and Shiraz there is a romance!” Since 1979, this love-affair has blossomed to include different Shiraz styles like the Kalkveld and the iconic Small Berry Pick. 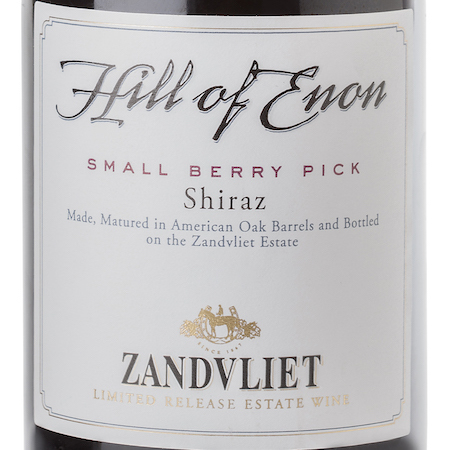 This was followed by a bright and dry Shiraz Rosé and now culminating in this special late-bottled parcel of Fortified Shiraz or Vintage Liqueur Wine. 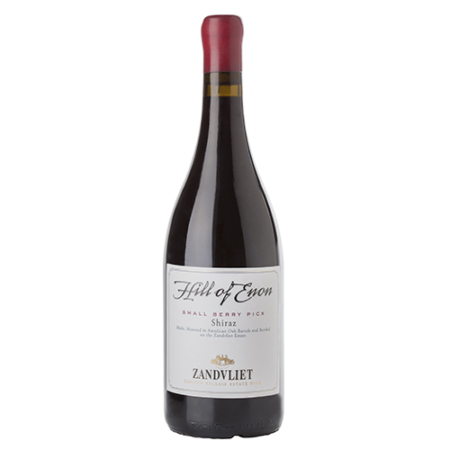 Nose Your nose is lured to a compote of plums, black cherry, tobacco and mulberries. These fruit flavours are softly coated with chocolate and mocha. Palate Aromas follow through to a balanced palate where the richness of the fruit and the subtlety of chocolate, mocha and liquorice harmoniously linger on the after taste. Appreciation Chill to no more than 16°C before serving. Food pairing Stilton, aged cheddar and a selection of roast nuts or spoil yourself with rich chocolate mousse and our VLW. Maturation Barrel aged in old French Oak Barriques. 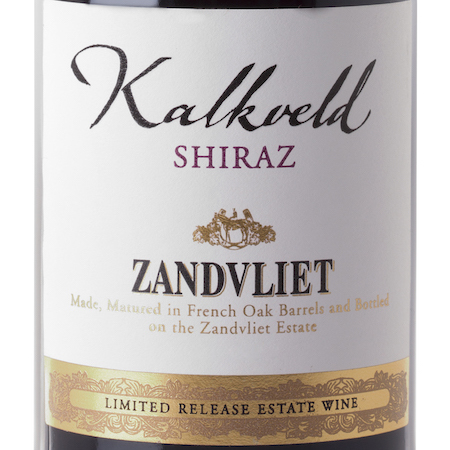 Oenology Made from a few vines in our Kalkveld Shiraz vineyard. The grape clusters were fully ripened to 28.5° Balling. After destemming the pomace was punched down in 1000ℓ open cask and fortified on the skins with pot distilled brandy spirits. Purchase wine to the value of R600 or more and receive FREE shipping.